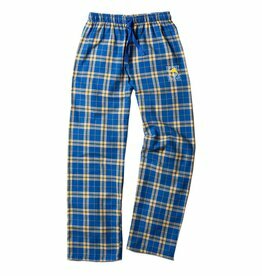 Made from 100% Cotton, these Salty Dog flannel pants are great for lounging around the house in. 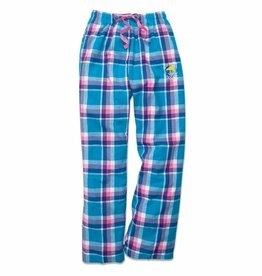 Comfortable, durable and extremely soft. 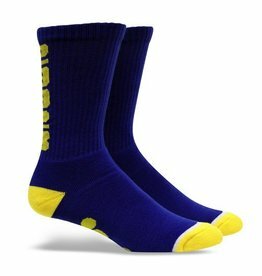 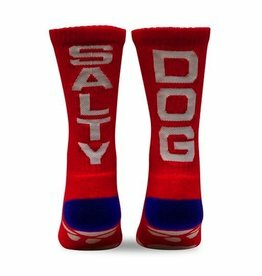 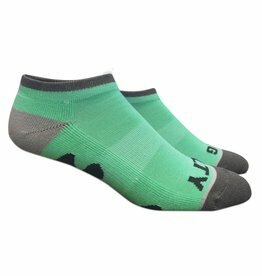 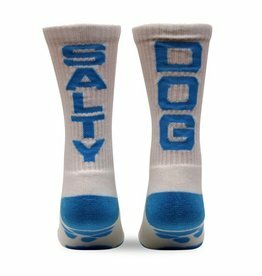 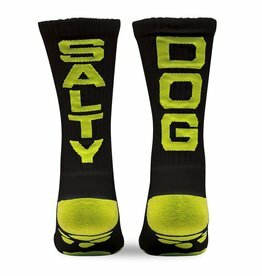 A new and improved version of our crew socks, just a little less showy. 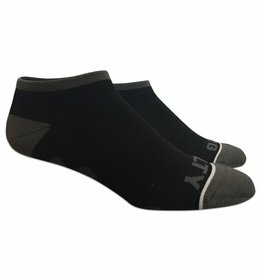 This fabric is light and breathable without compromising quality and durability. 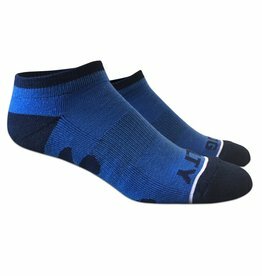 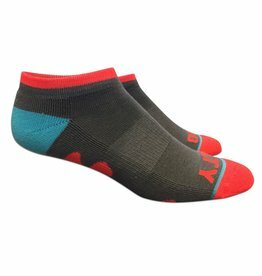 Quick-drying moisture wicking fabric, odor blocker fibers, double padded heel, and reinforced elastic.